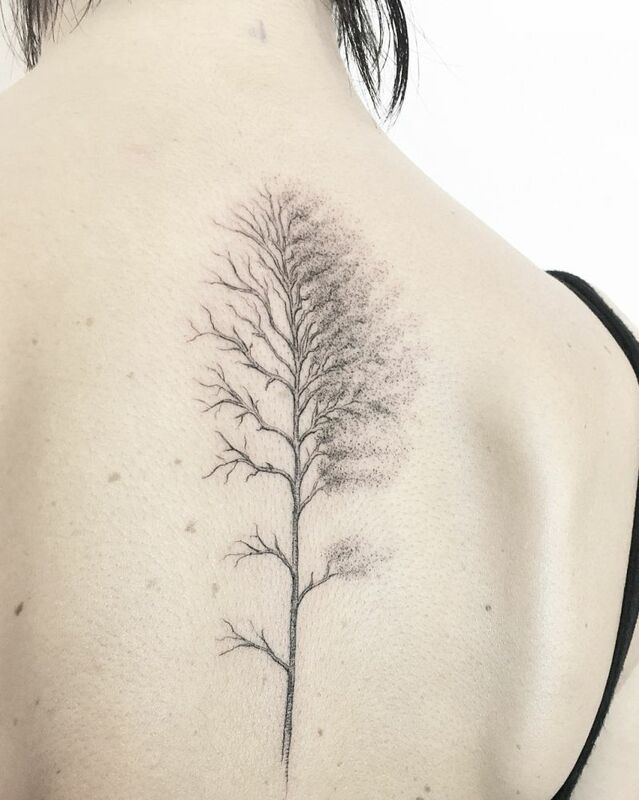 Nature has served as the artists’ ultimate muse for millennia and the world of tattoos makes no exception. 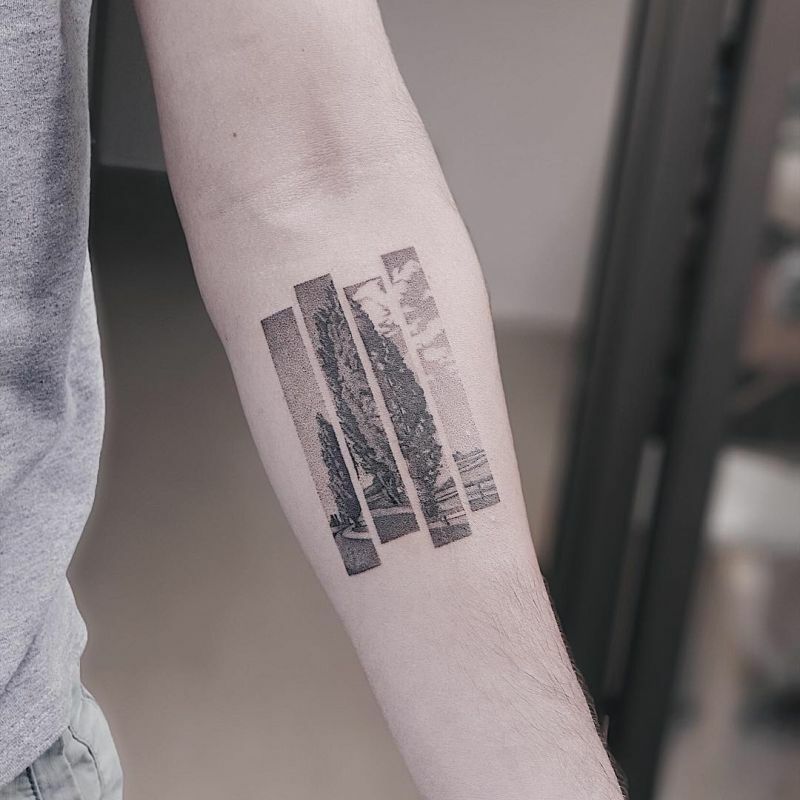 Walking through nature, observing its patterns and following its workings is a way a lot of people keep finding sources of inspiration time after time. 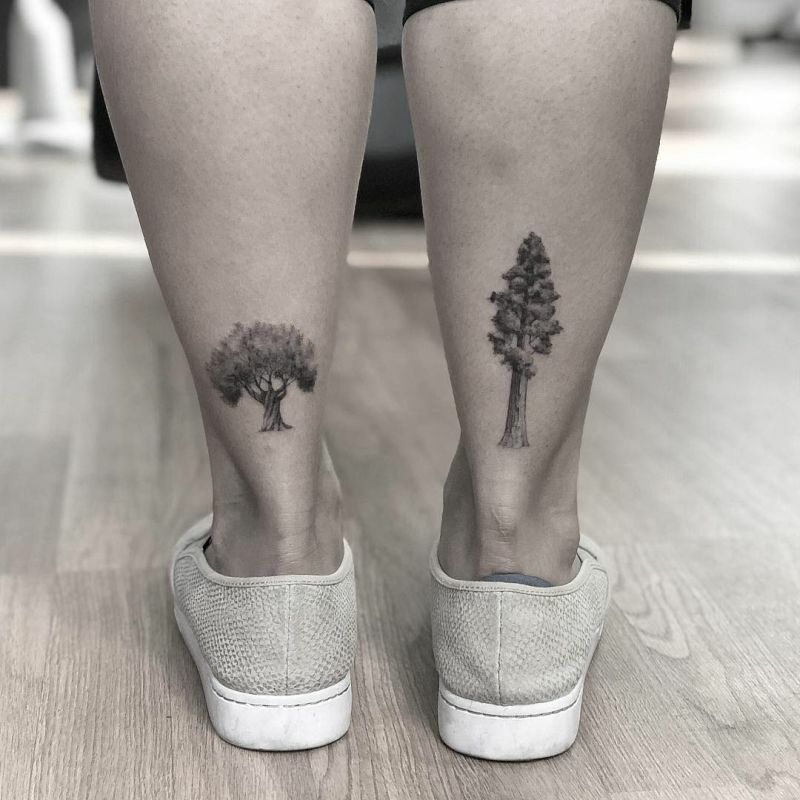 If you are looking for a great nature tattoo to suit your story and style, then look no further. 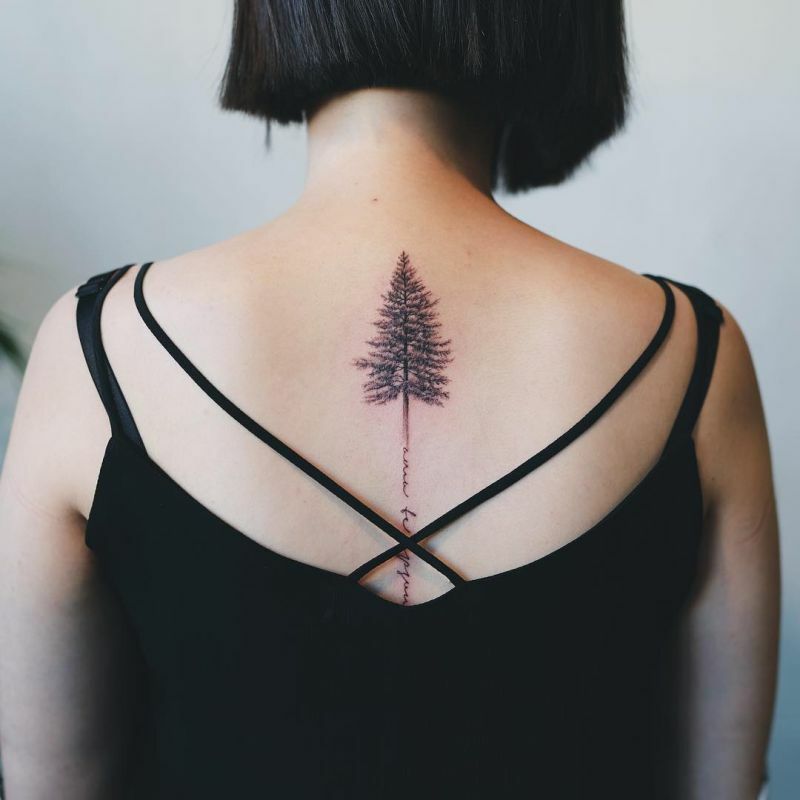 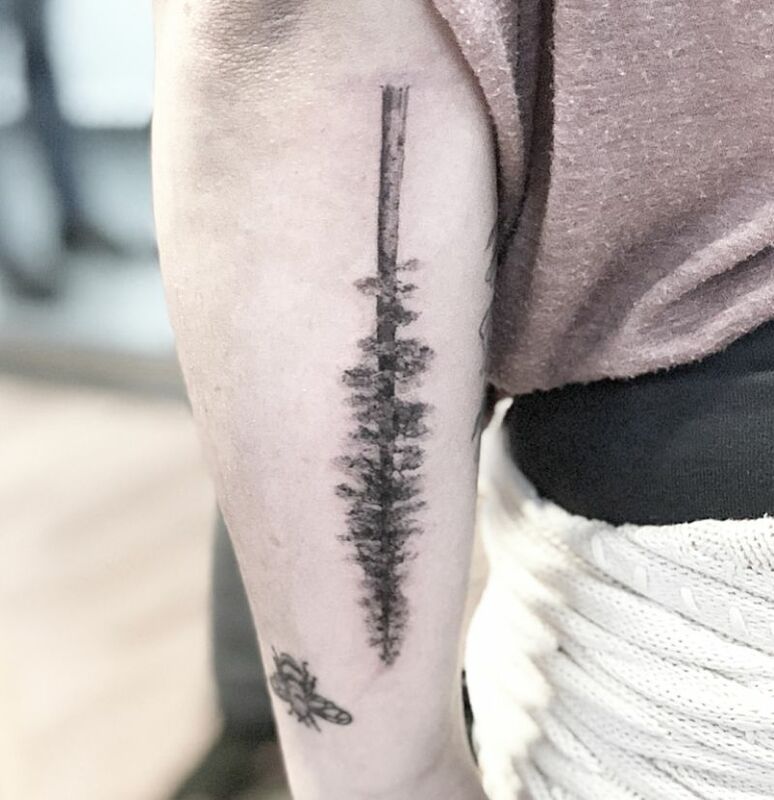 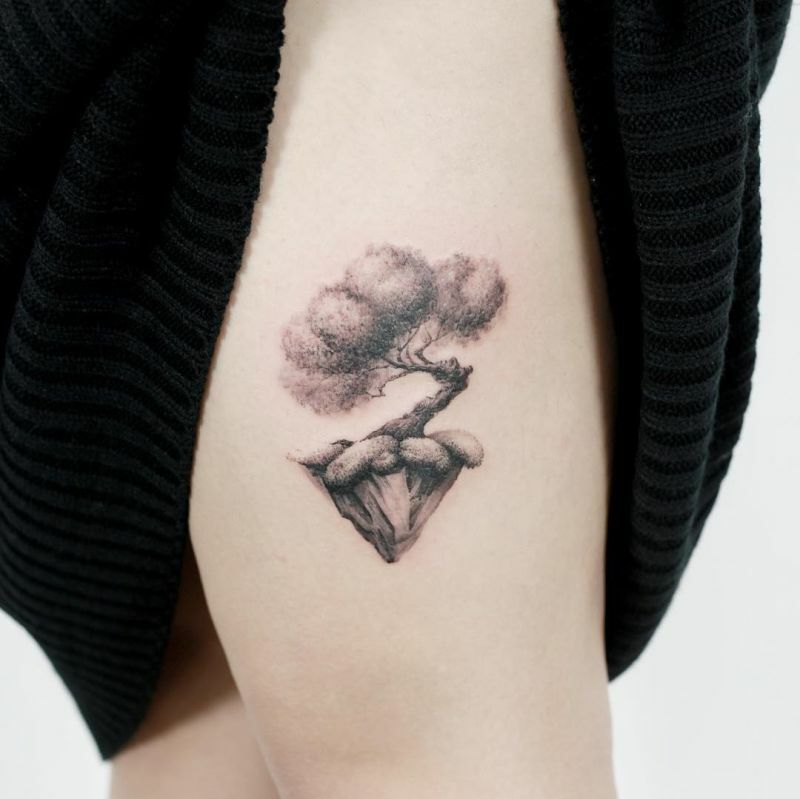 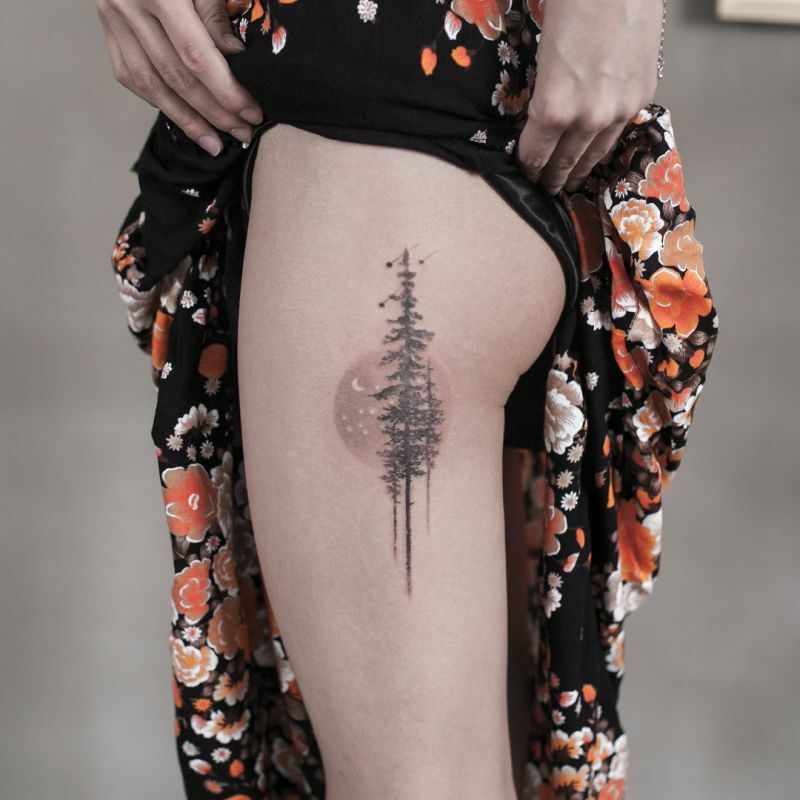 For today’s collection of the best ink pieces we’re going to follow nature’s path to bring you 50 gorgeous tree tattoos, an awesome option for nature lovers considering their future ink. 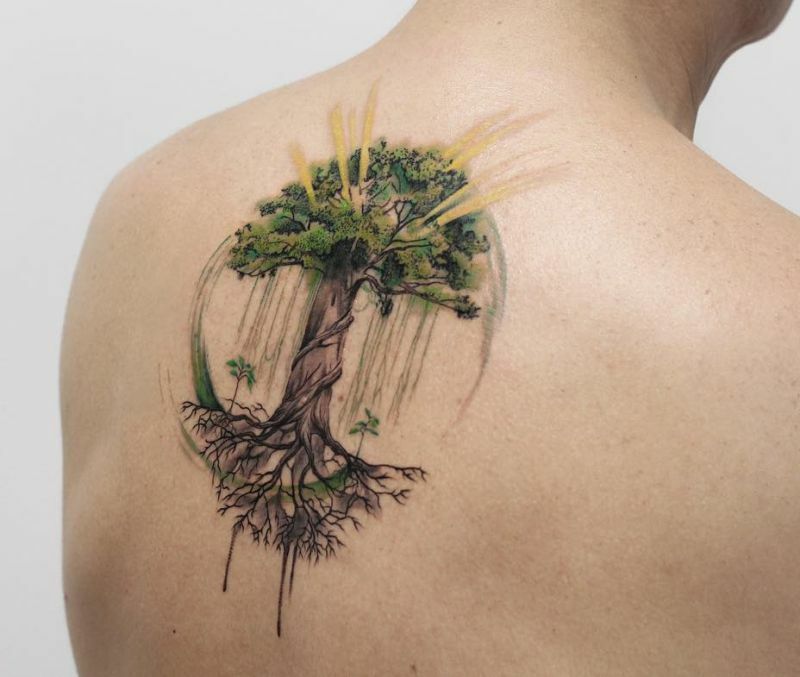 To make things even easier, we’re also going to present you the meaning of tree tattoos. 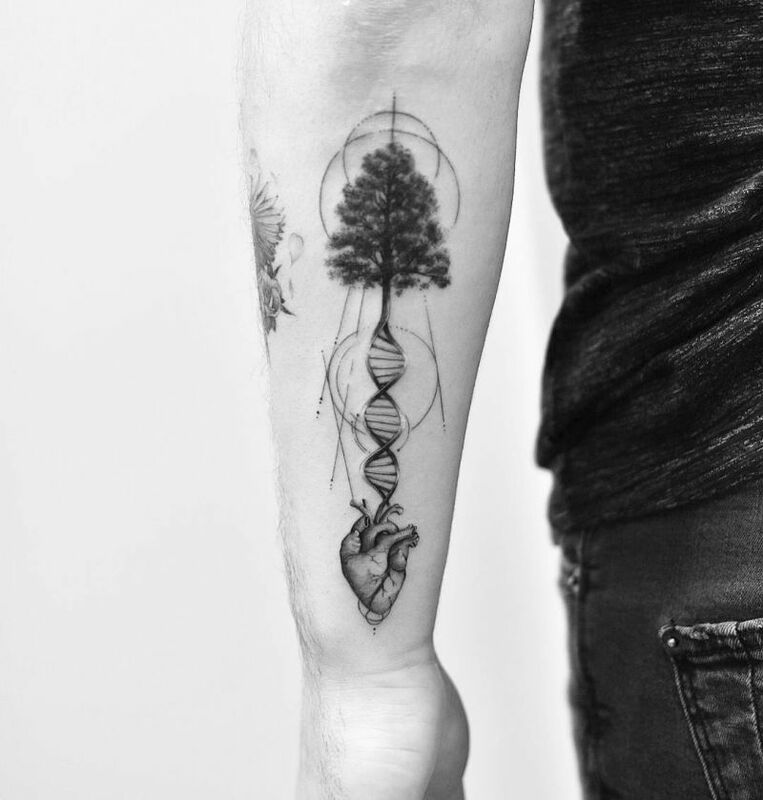 Click through, feel inspired and start wondering where you’re going to have yours. 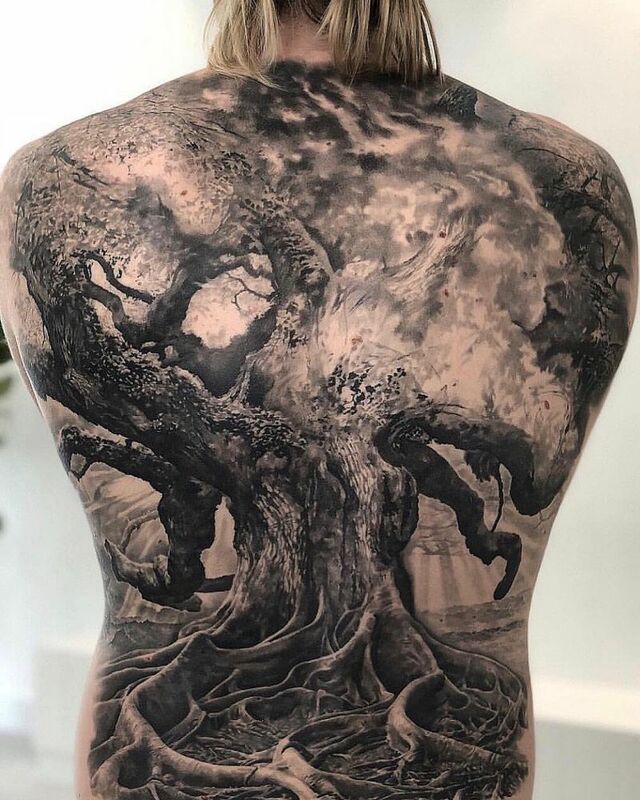 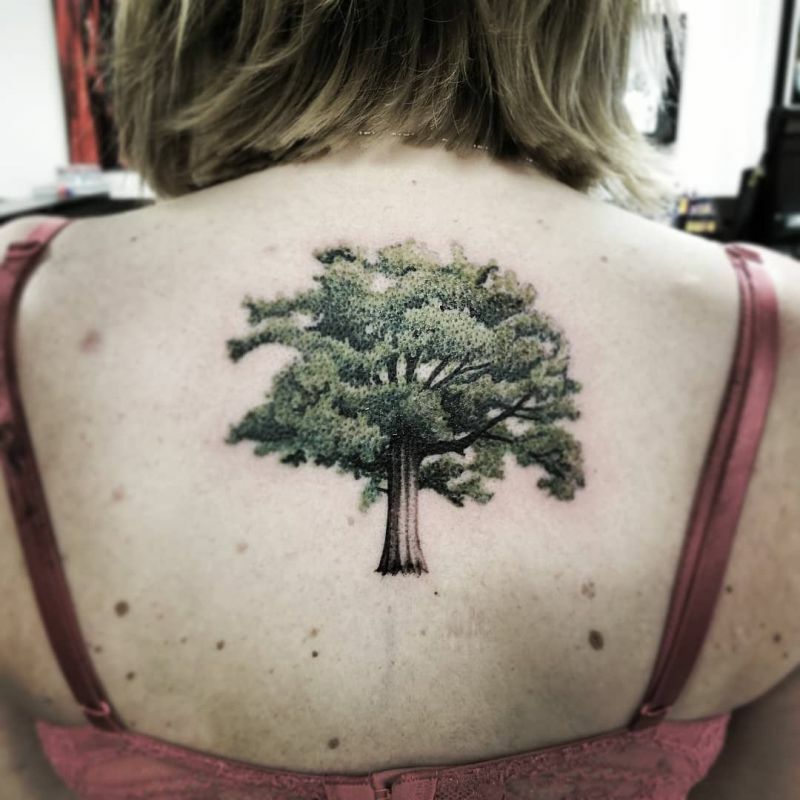 You now know the tree tattoos meaning. 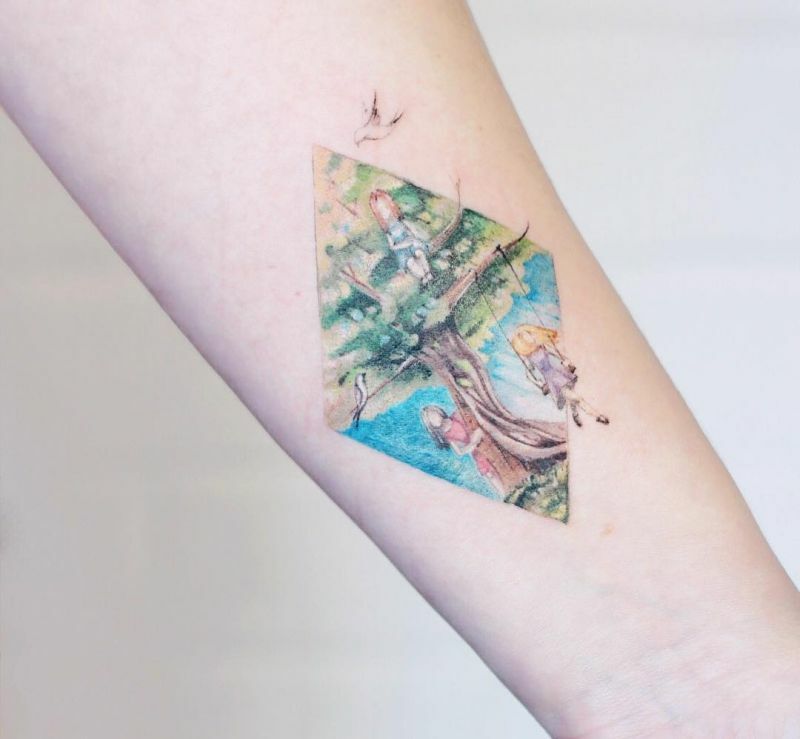 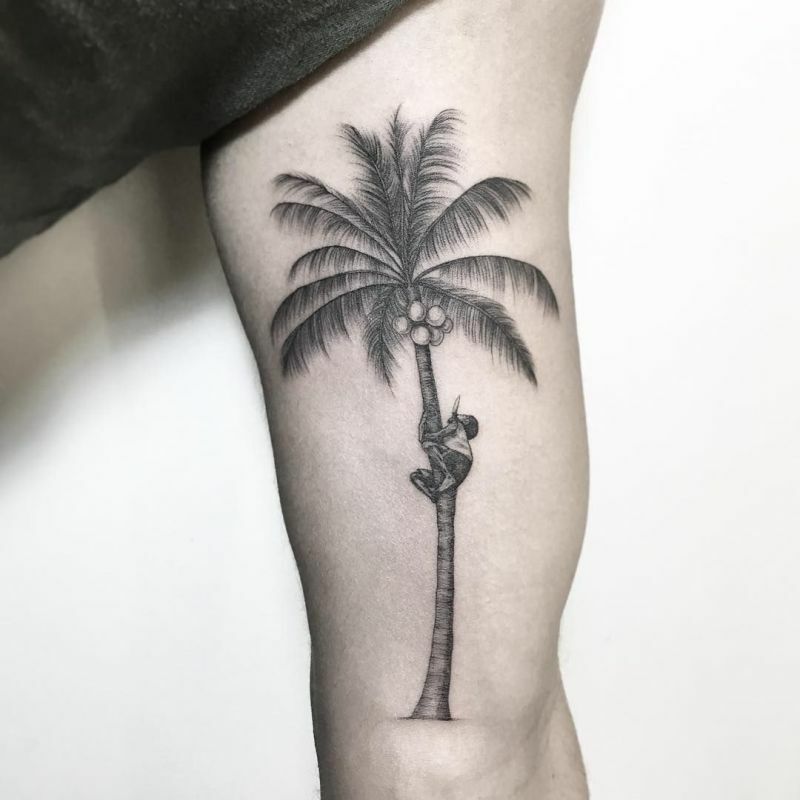 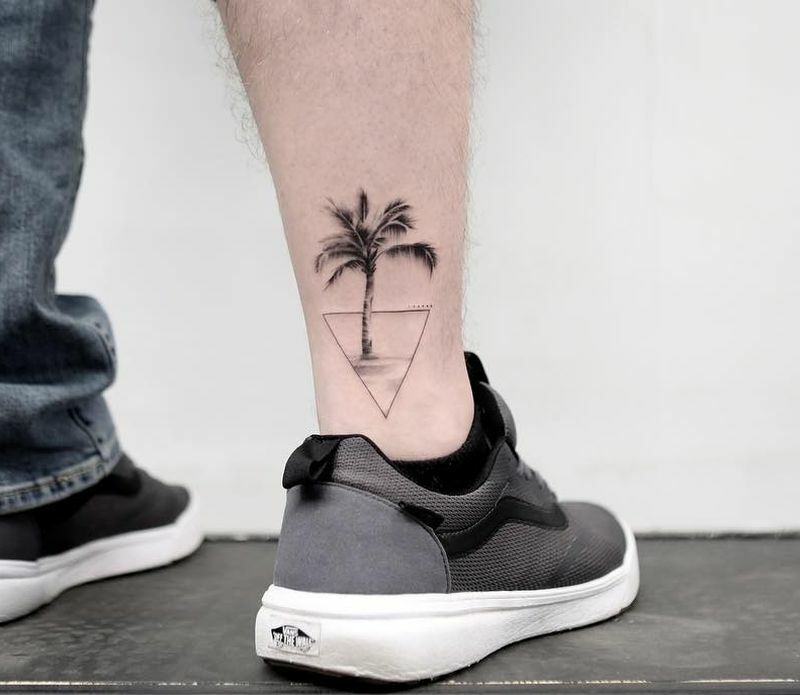 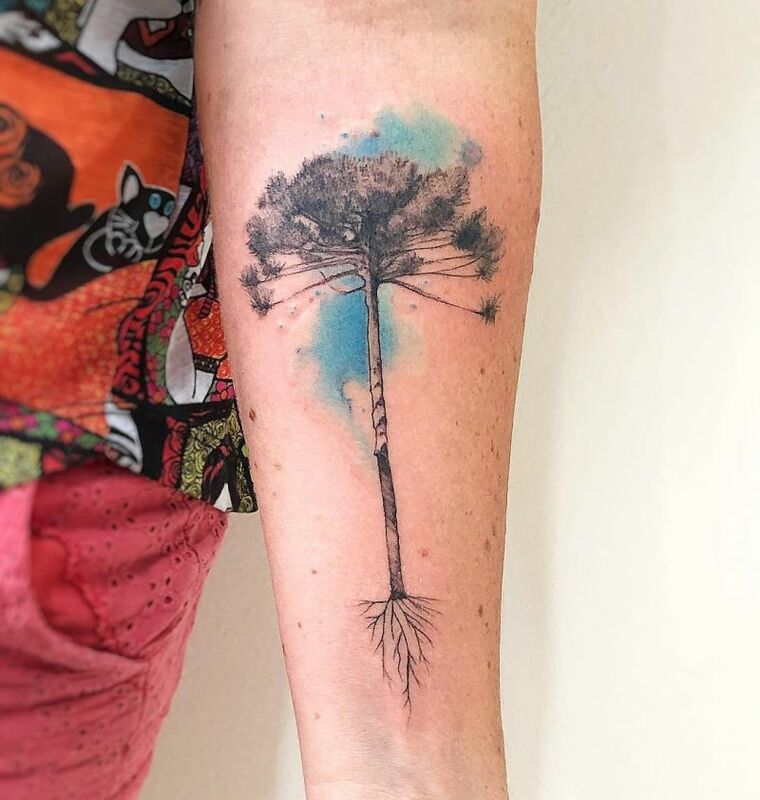 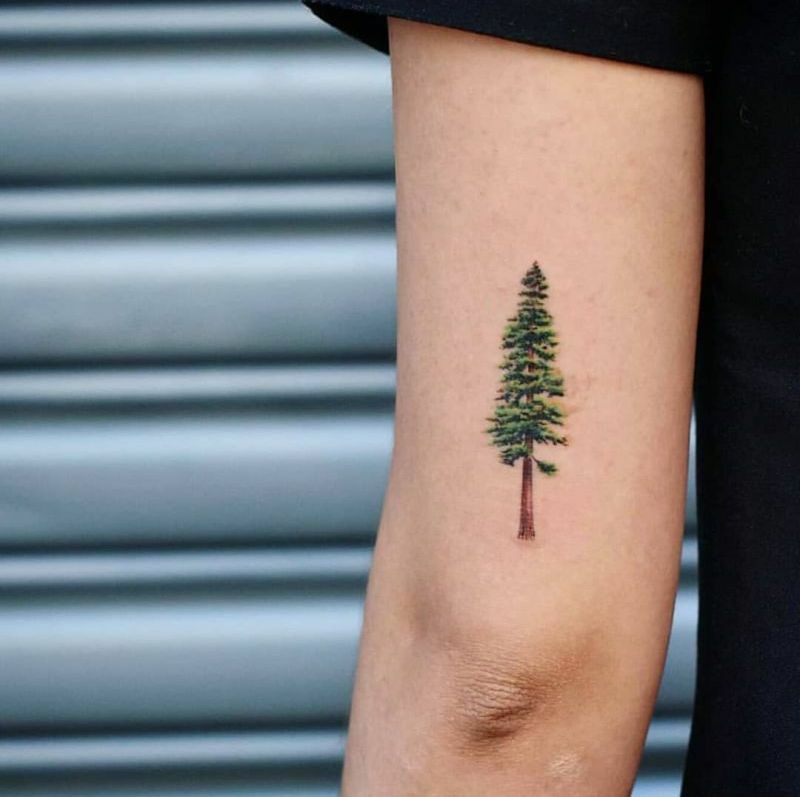 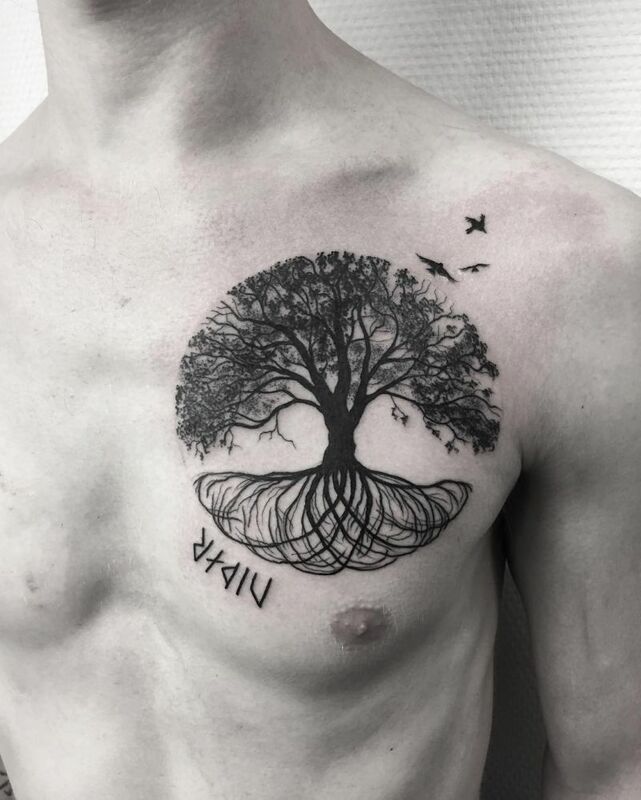 If you decide that a tree tattoo is the way to show the world a little insight into your personality, it’s time for some tattoo inspiration. 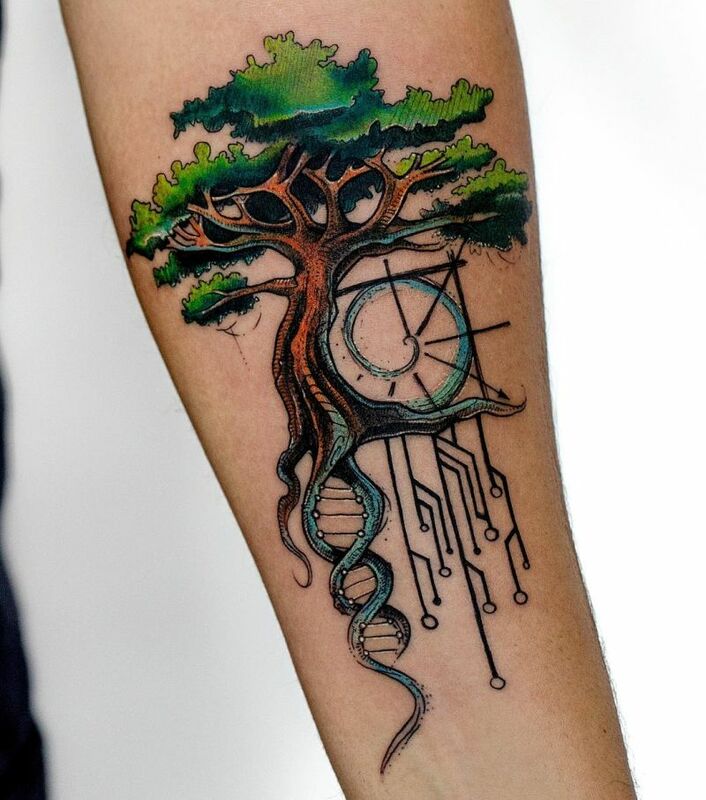 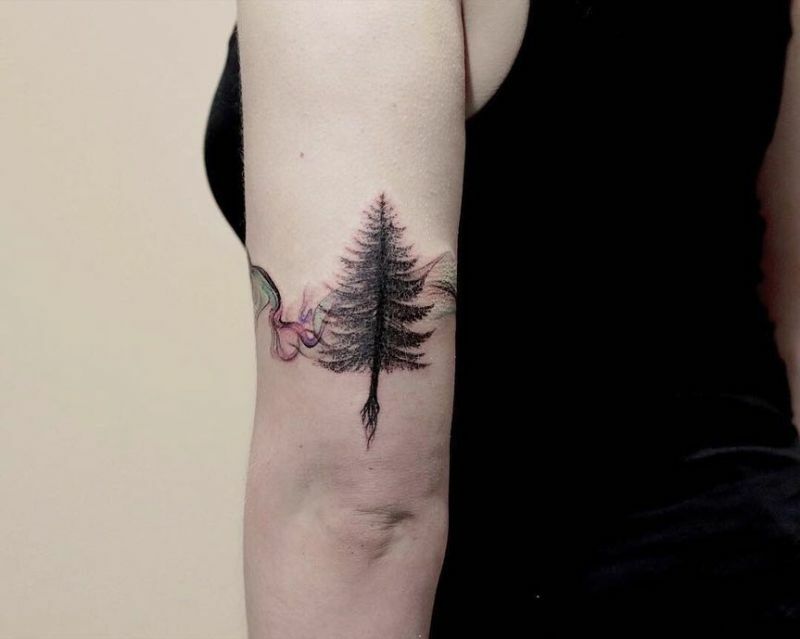 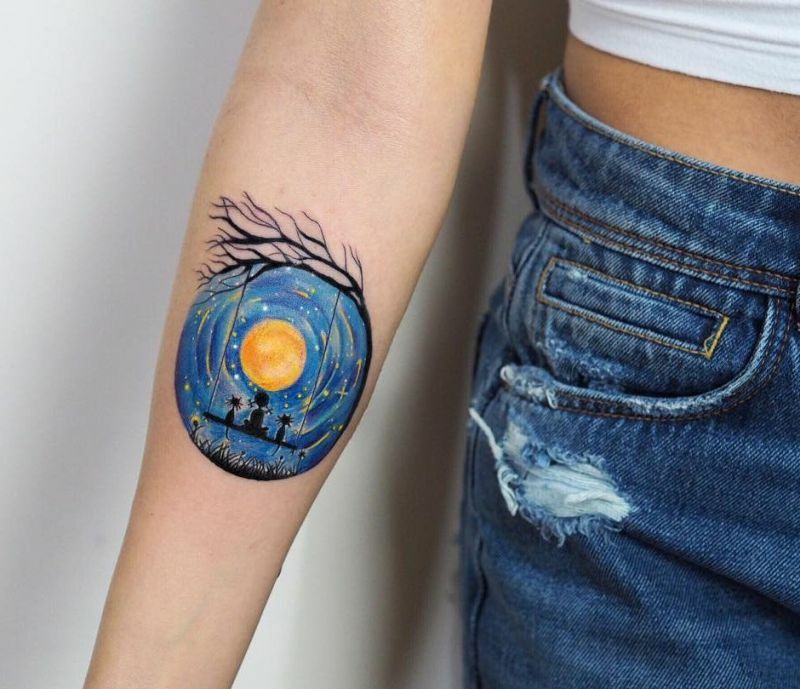 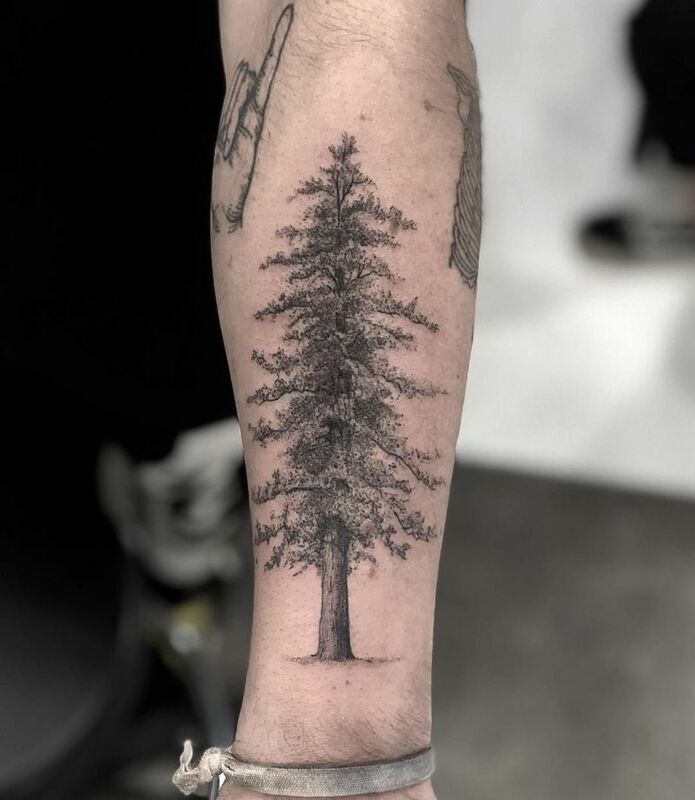 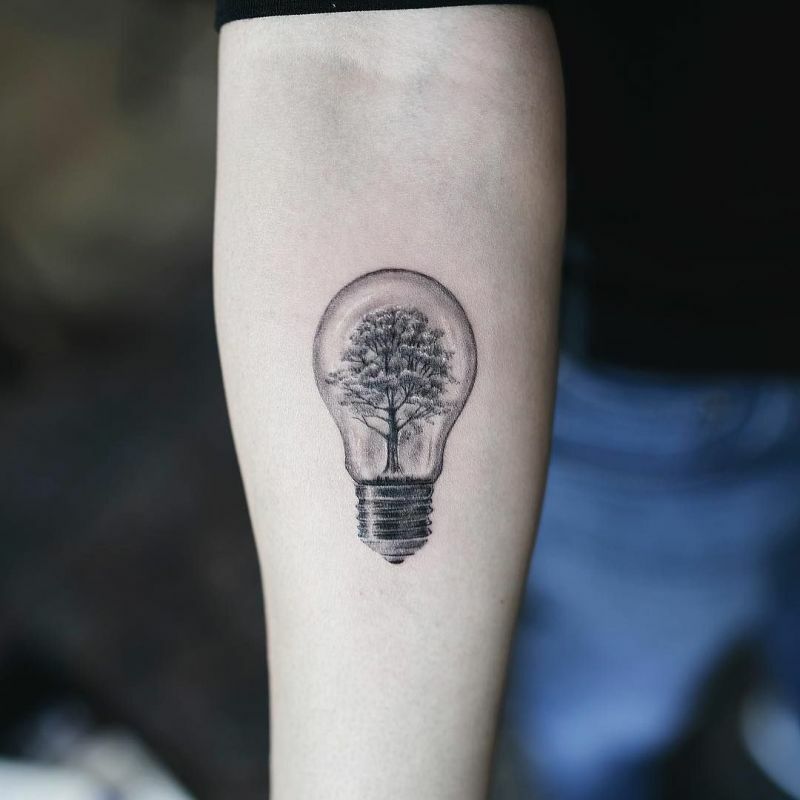 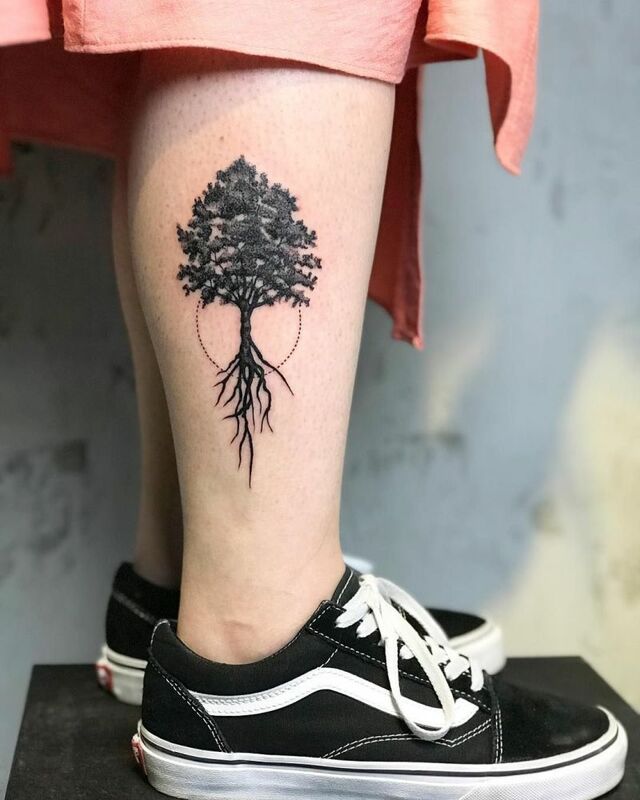 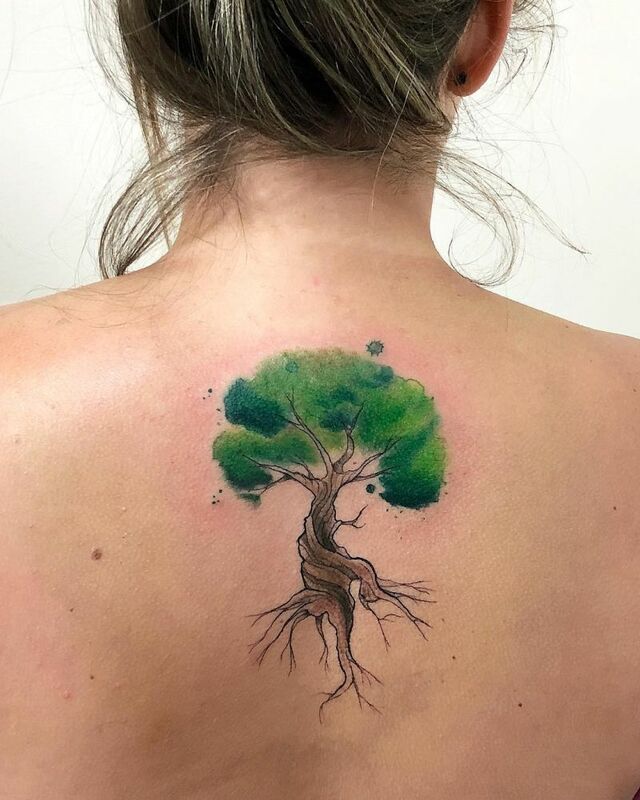 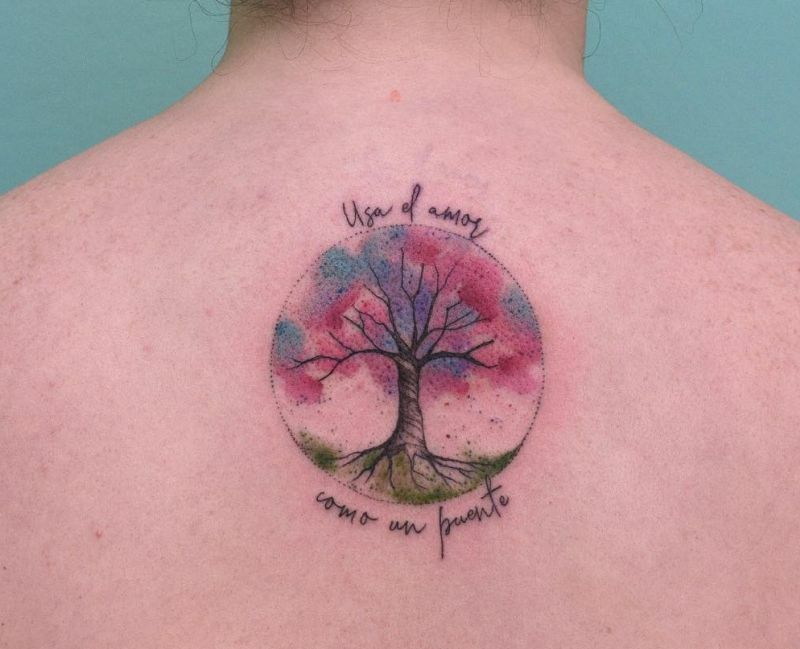 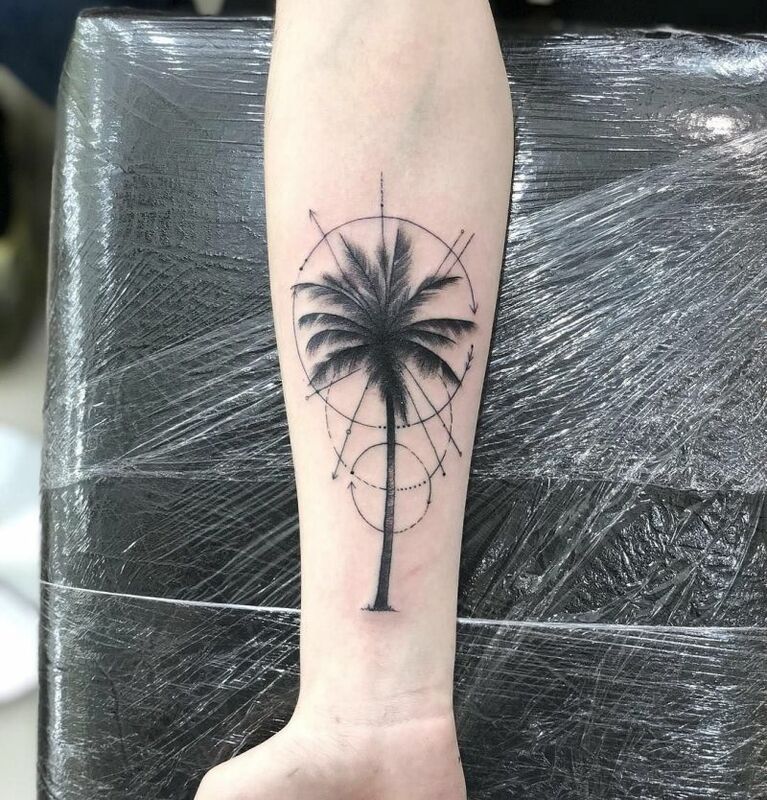 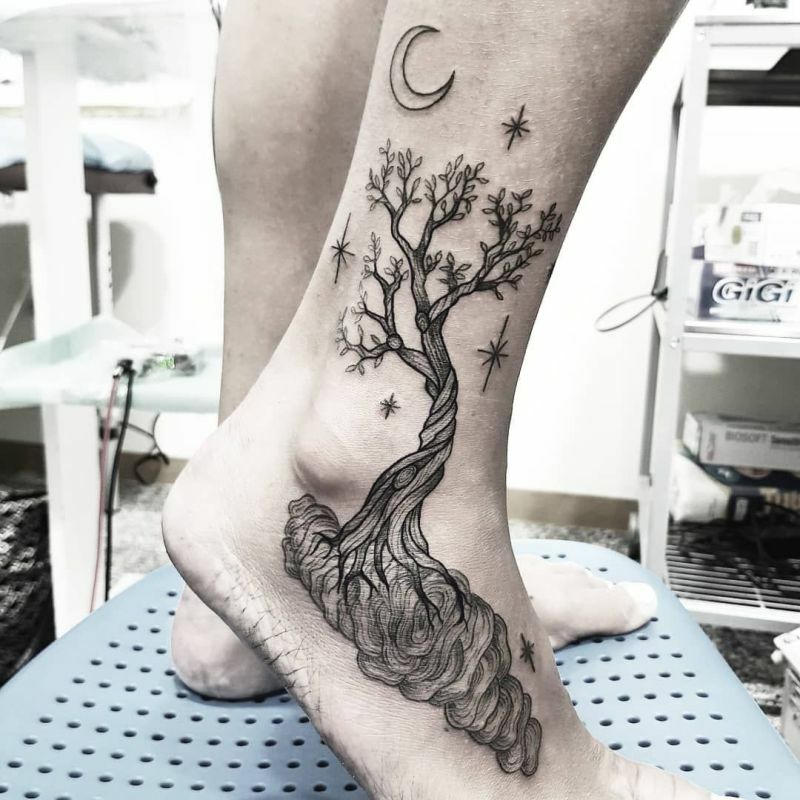 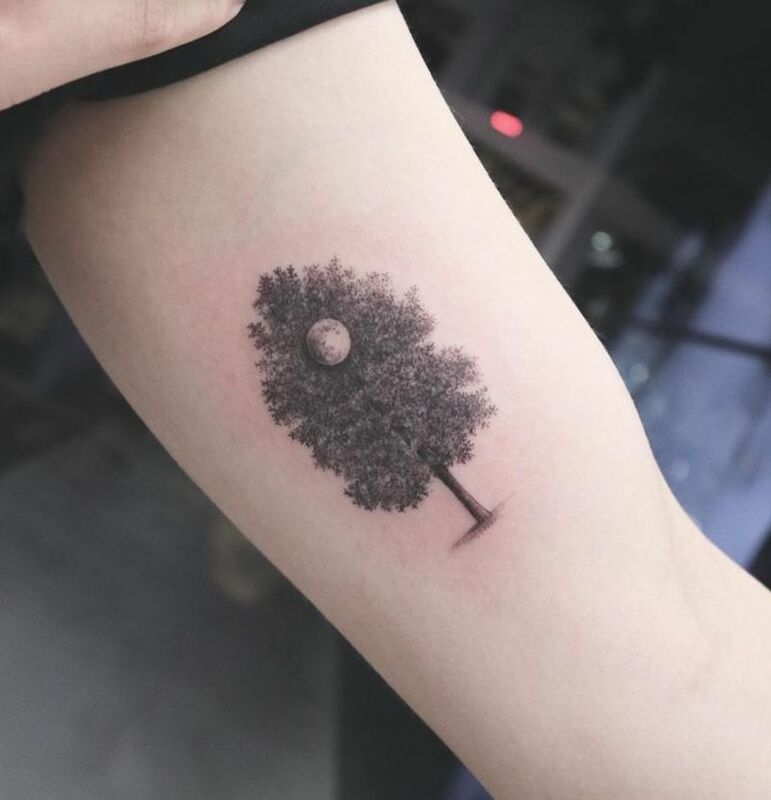 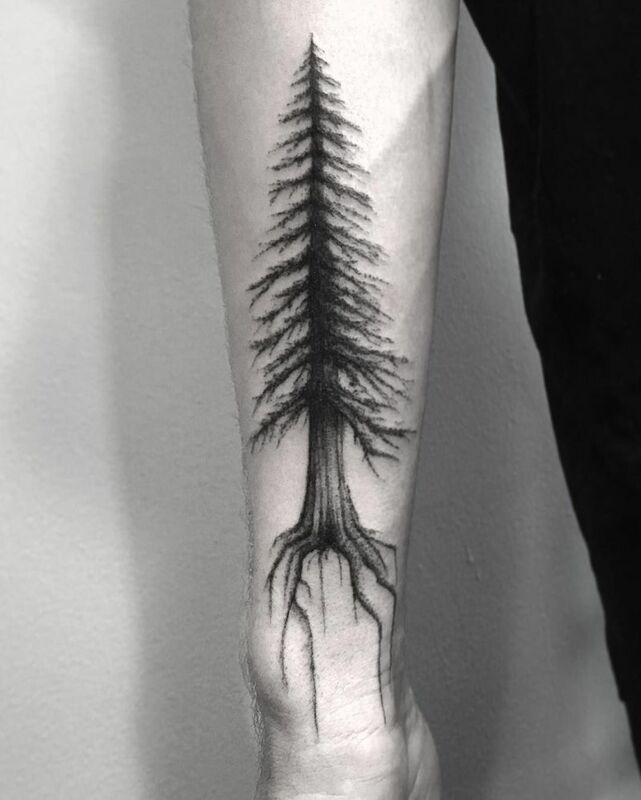 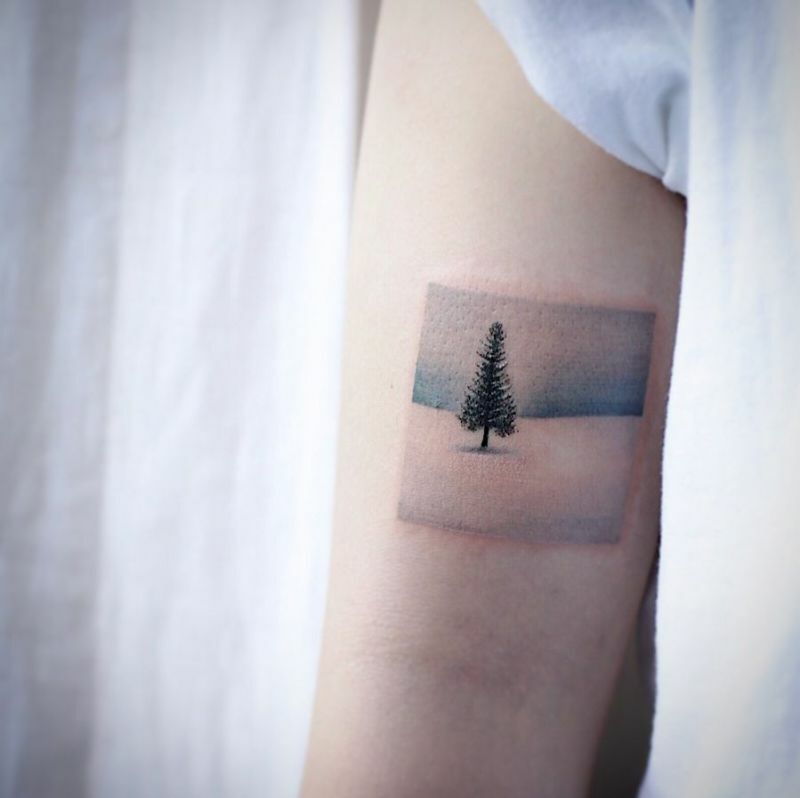 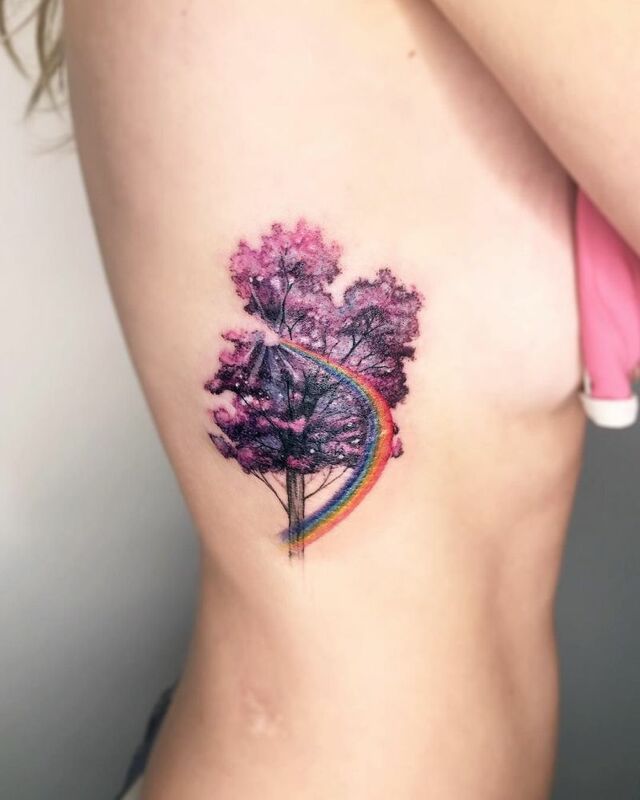 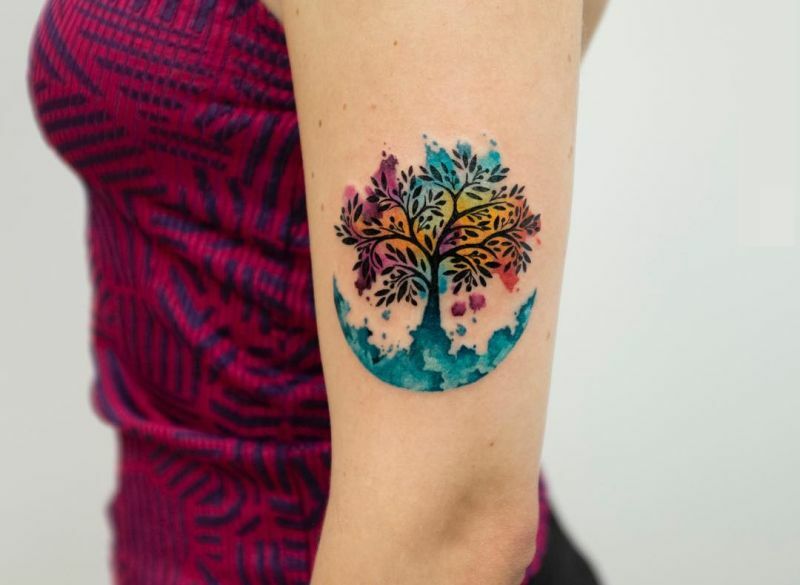 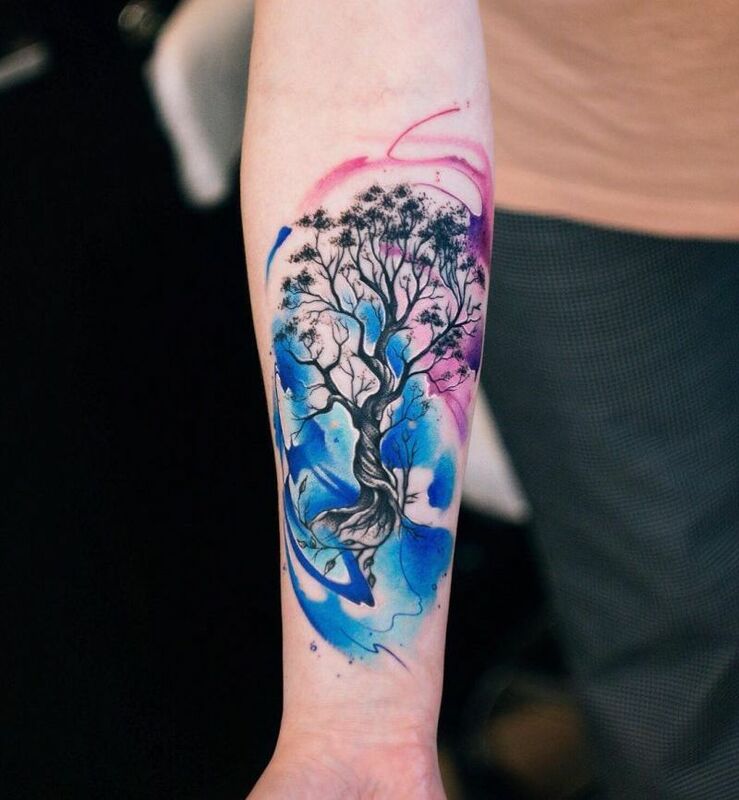 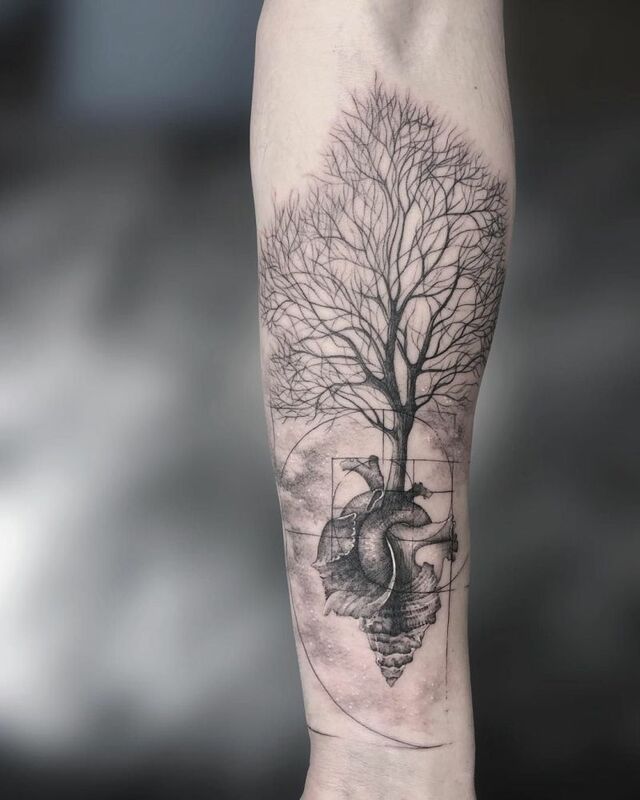 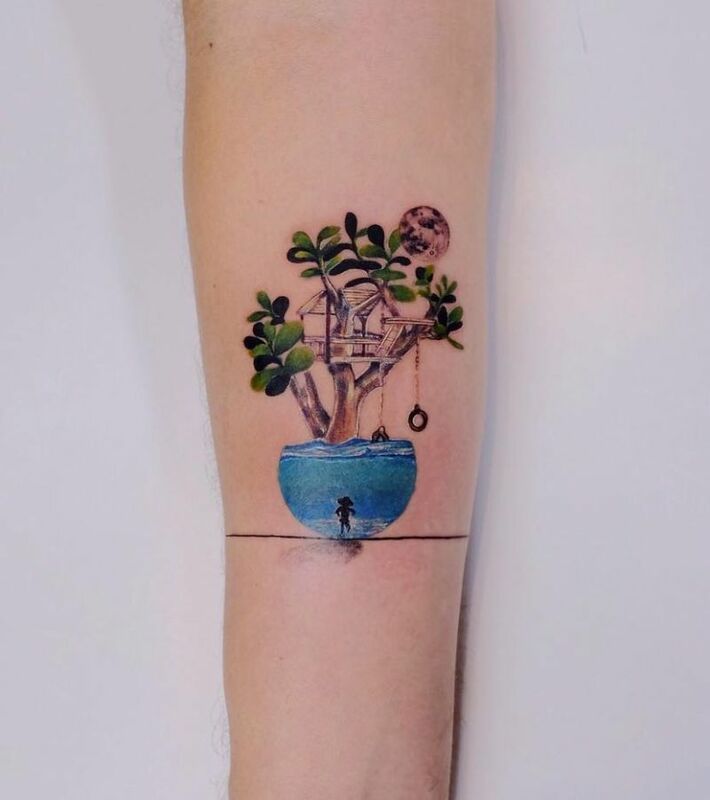 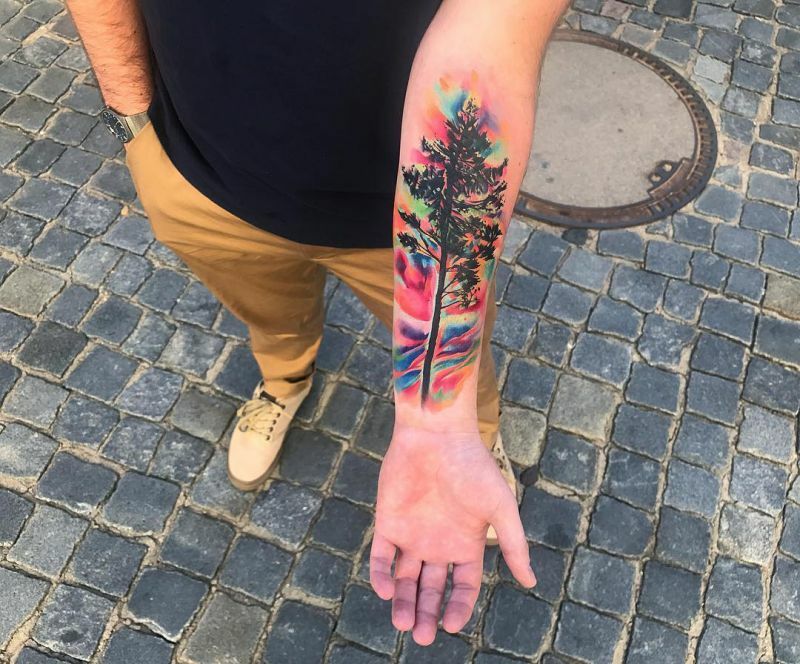 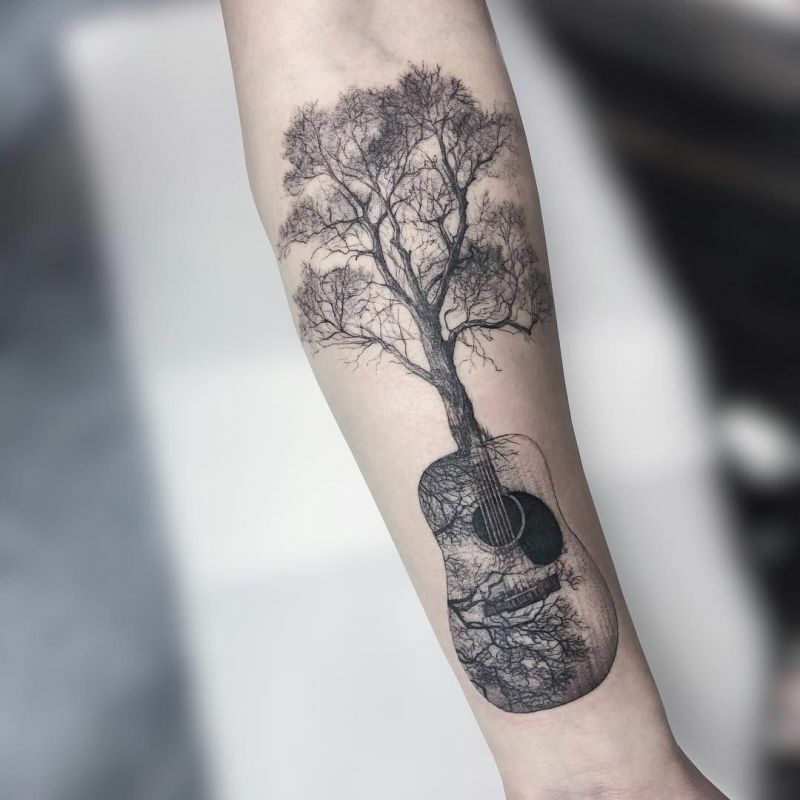 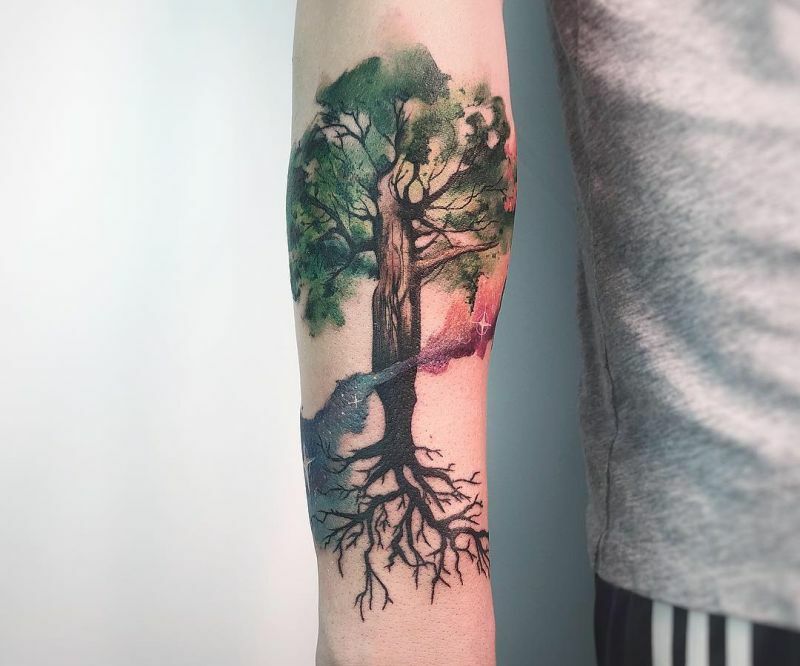 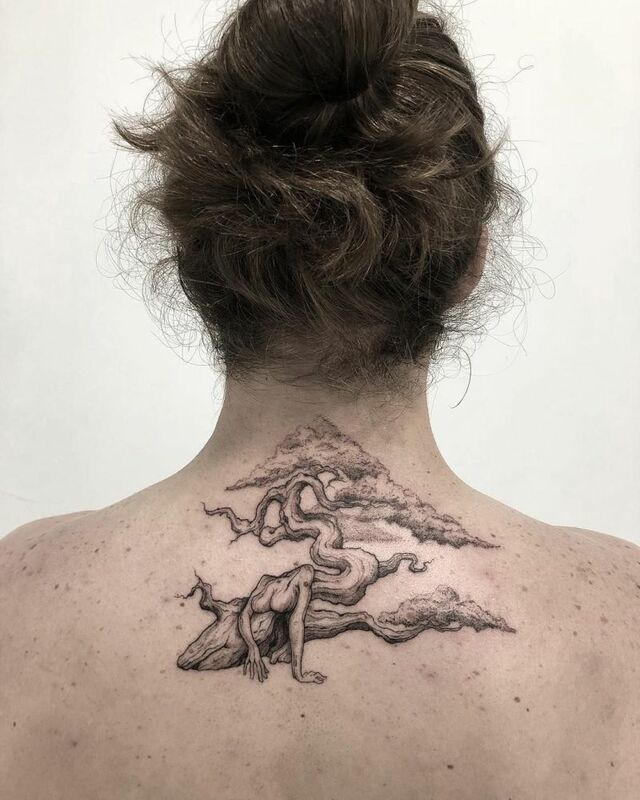 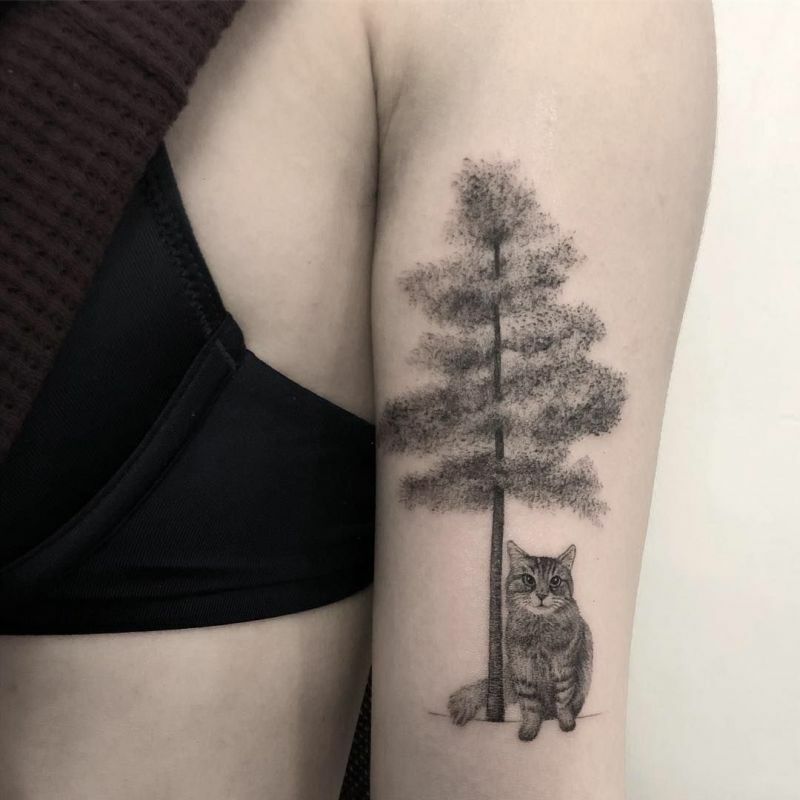 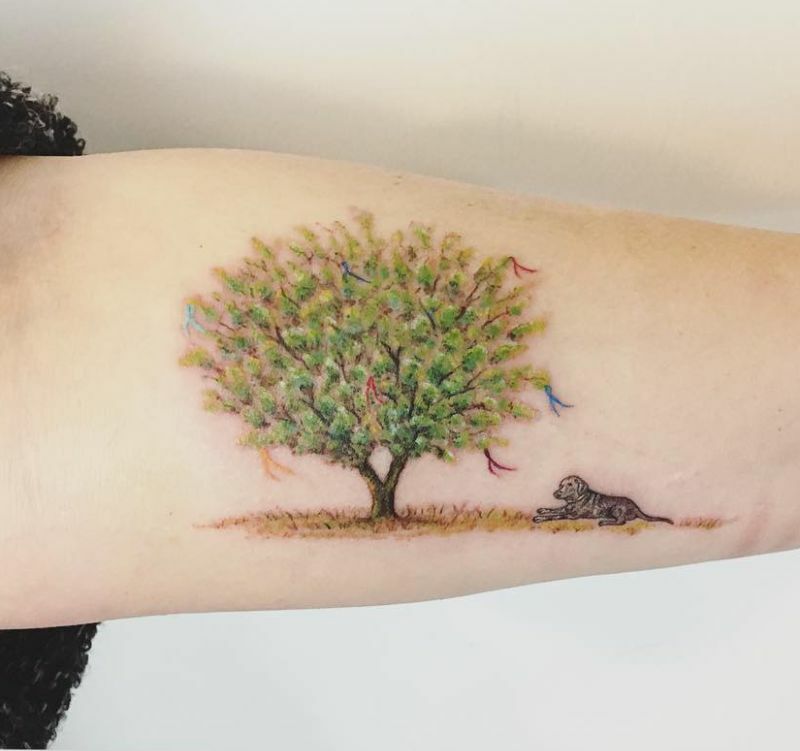 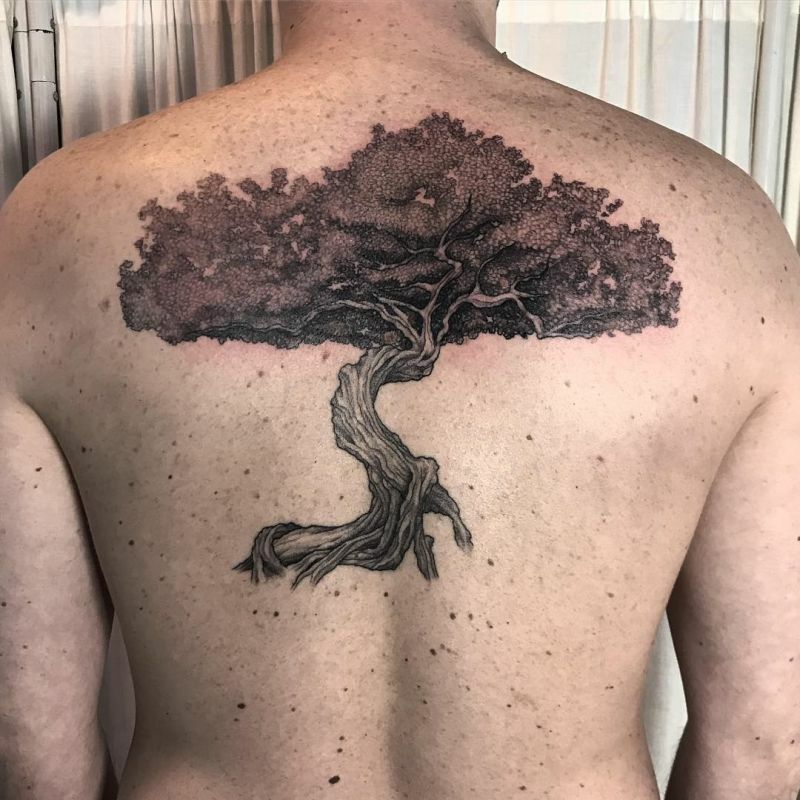 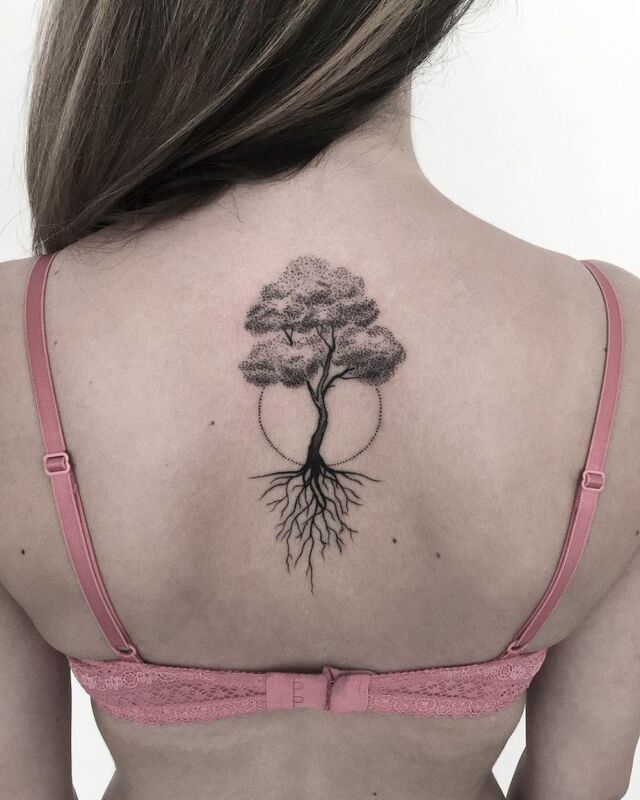 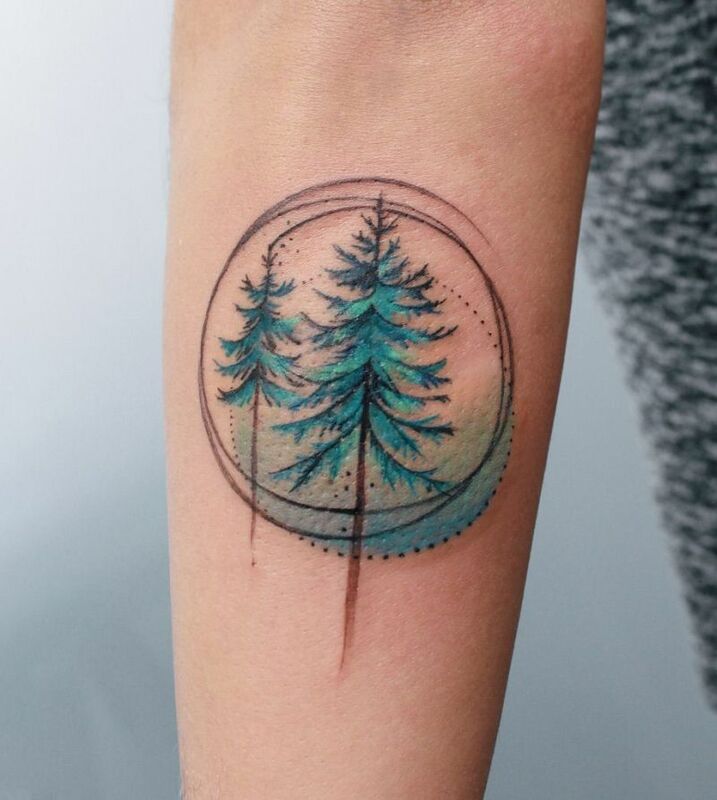 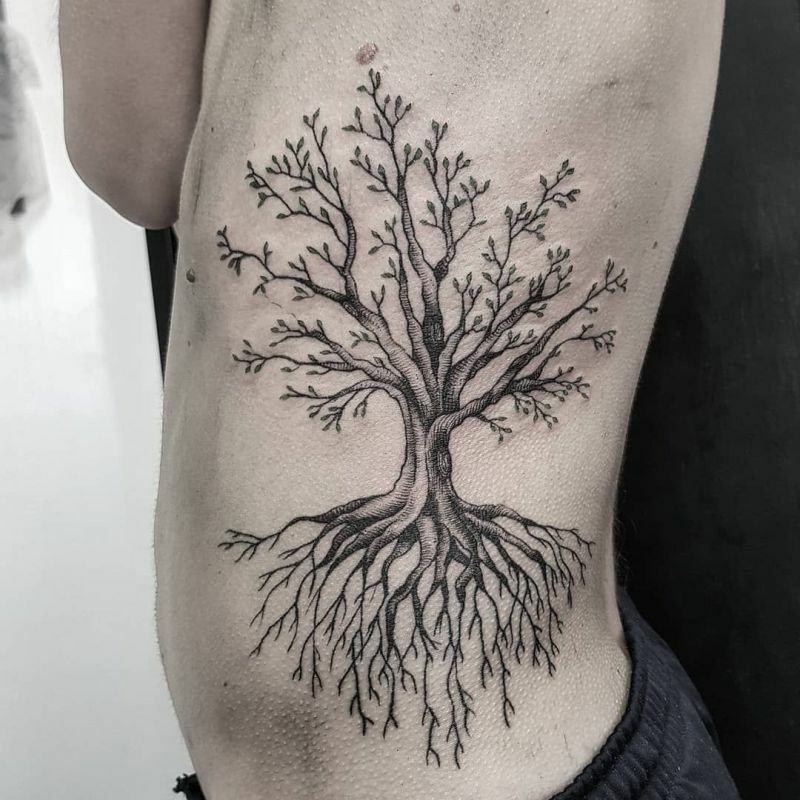 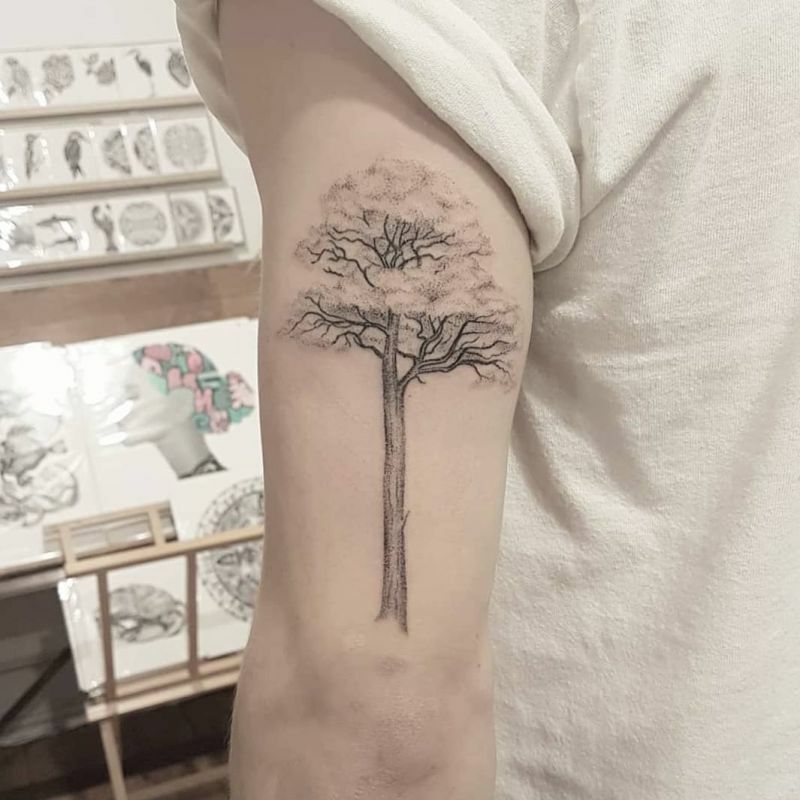 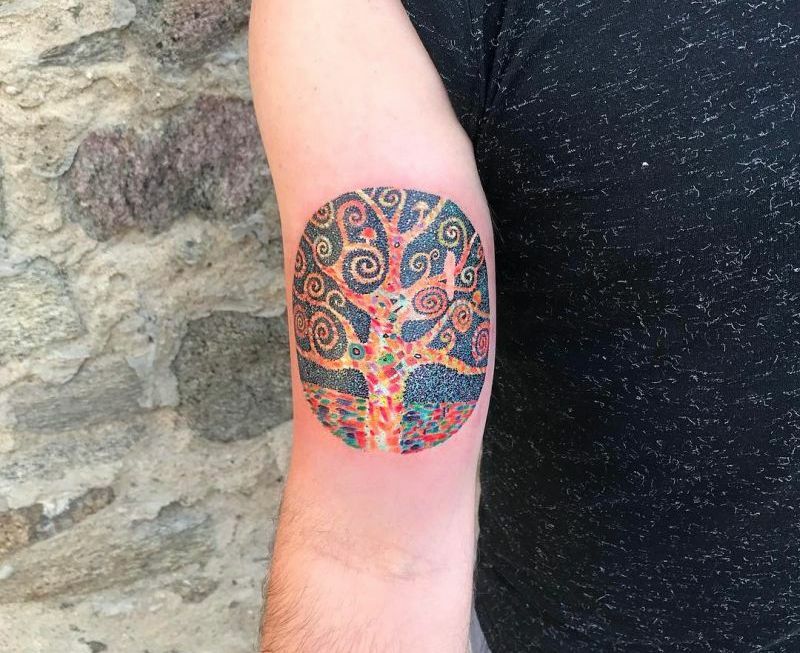 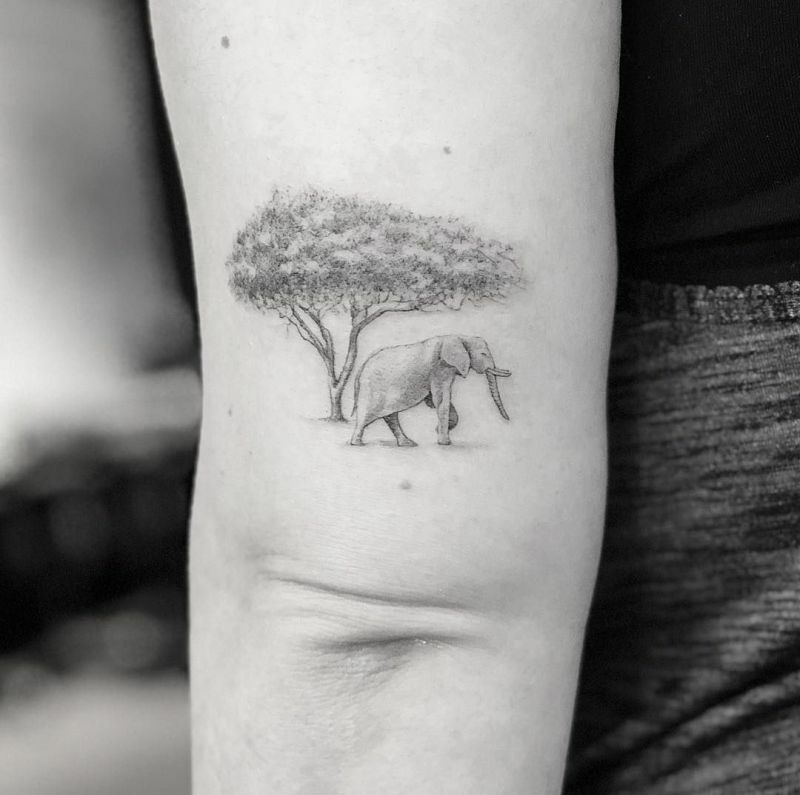 Check out the image gallery below with some gorgeous tree tattoos of all styles and designs that should inspire you, while also making your search for future ink easier. 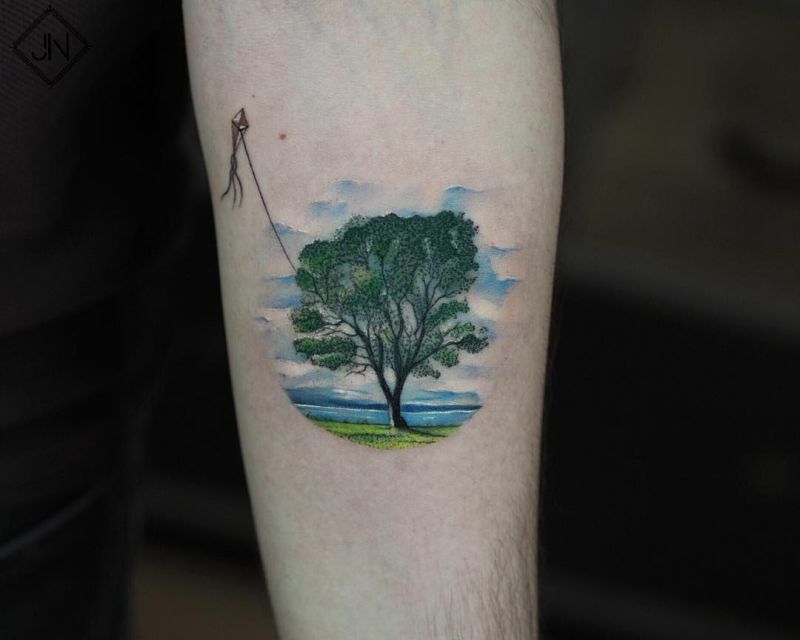 tattoo artist © Anastasia T.N.T. 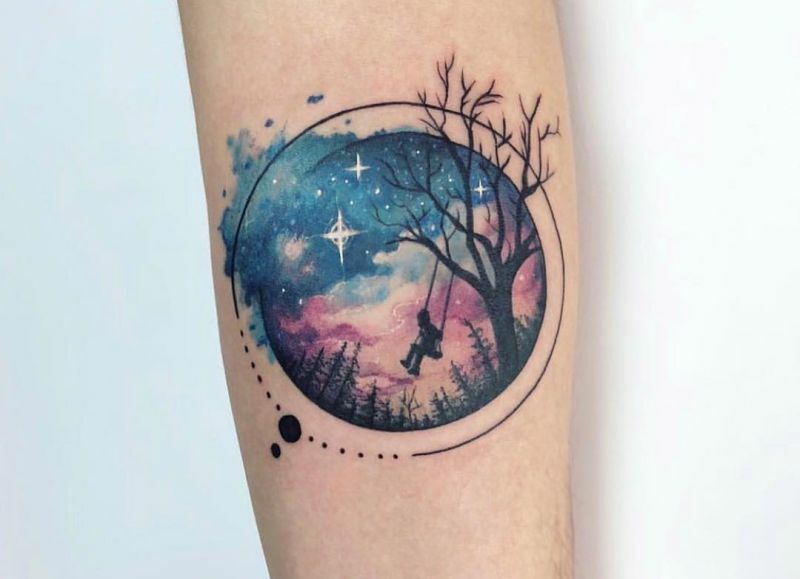 beautifully work-great art! 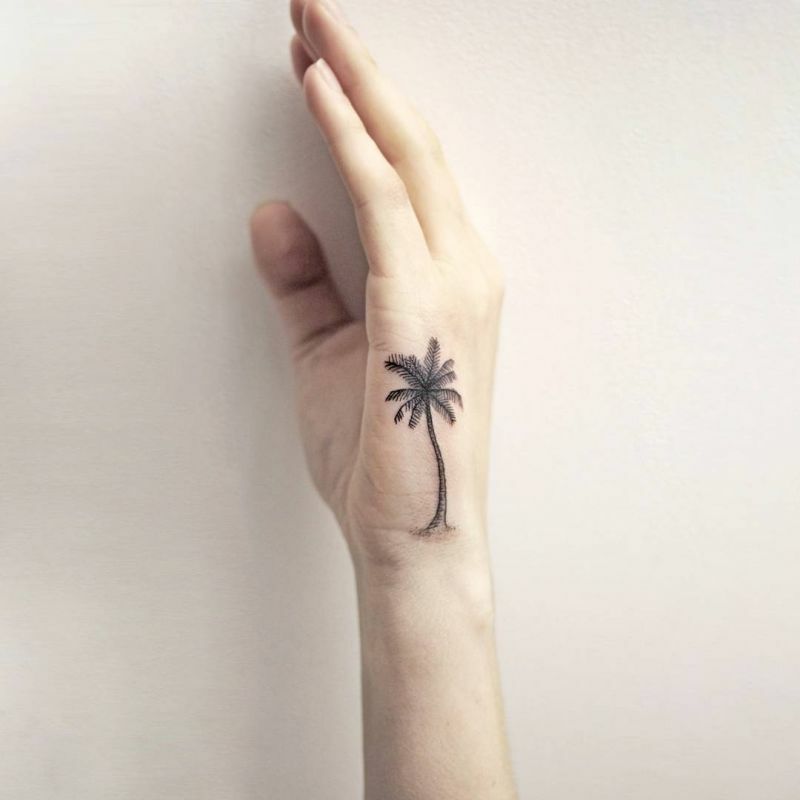 rockn rolly!